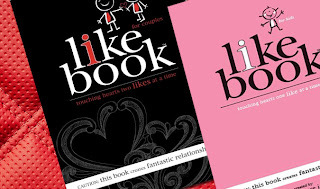 You can get an I Like Book for as low as FREE at Plum District right now! The i like book for kids was published in 2010 by Lance & Meredith Looney from Parker, Colorado. This ground breaking book is changing the way parents communicate with their children. It is a grassroots effort to build up a child's self-esteem while opening communication with parents. The books regularly cost $25 but are on sale for $12. Use the code enjoy10 to take $10 off, making it $2.00. To save even more money, new Plum District members get an instant $5 credit (must use links in this post), making the book FREE! Plus free shipping is included!